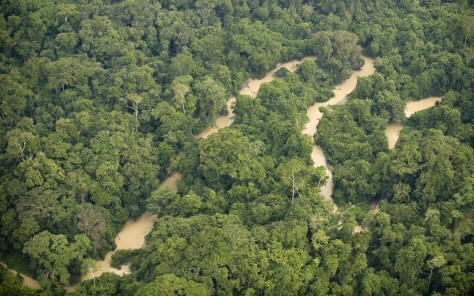 Plants and trees in forests like this one in northern Brazil absorb carbon from the atmosphere. But they also need nitrogen and that's harder to come by. As a result, they won't be able to absorb as much carbon over time, a new study found.